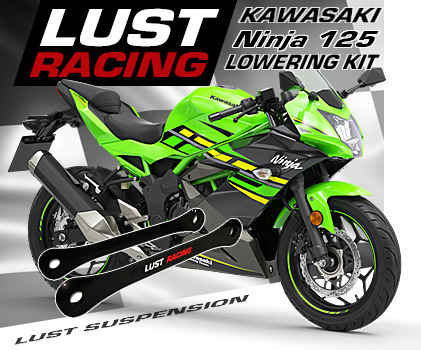 Lowering kit for Yamaha FZ6R year models 2009 to 2017. 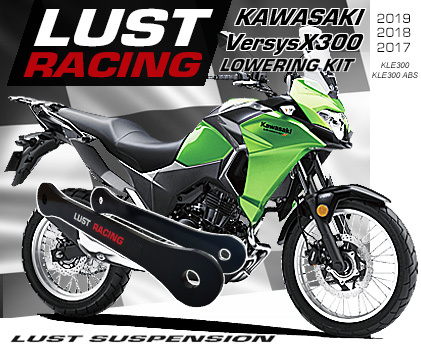 Lowers the rear suspension and seat height by 1.6″inches. 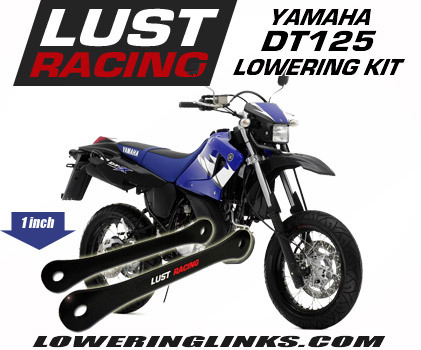 This lowering kit relocates the upper shock mount, moving it upward and backward, the clever design interlocks with the frame. High quality lowering kit made in steel. Powder coated, color black. Made in Great Britain. Excellent accessory for shorter riders! Don’t tippy toe in the traffic lights, get your feet firmly to the ground! 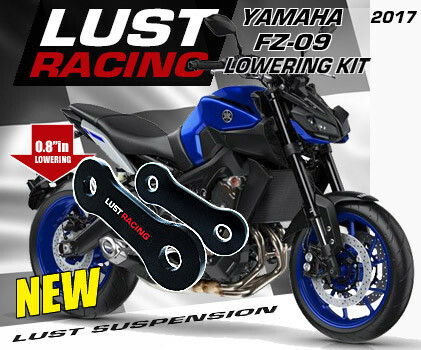 Order your Yamaha FZ6R 2009-2017 lowering kit today! *Free Shipping offer only in combination with purchase, if returned actual postage cost will be deducted.